The hottest DJs in Las Vegas have been confirmed for Memorial Day Weekend! Look below to see the schedule. The long Thursday through Monday weekend falls the week after the world famous Electric Daisy Carnival (EDC). As such, many Memorial Day concerts, events, and shows will seem like hangovers of EDC’s electronic dance music theme. This may bring additional EDM artists who may stay in Las Vegas an extra weekend. 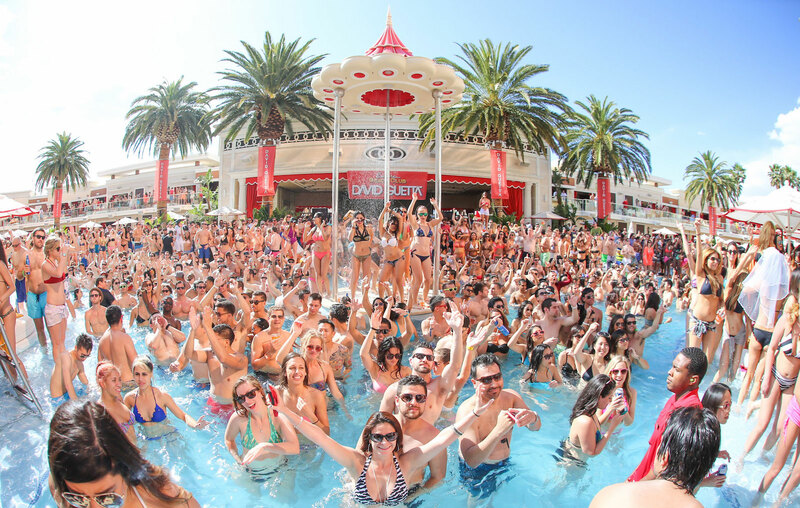 Nightclubs and dayclubs will host DJs both day and night, giving you opportunities to kickoff summer under the sun or experience true Vegas nightlife. Big holiday weekends like this attract Vegas’ largest crowds and highest prices. Buying tickets in advance is cheaper than paying for admission at the door. Booking hotel rooms in advance can save you tens, if not hundreds of dollars and spare you the inconvenience of having to stay miles from the Strip.